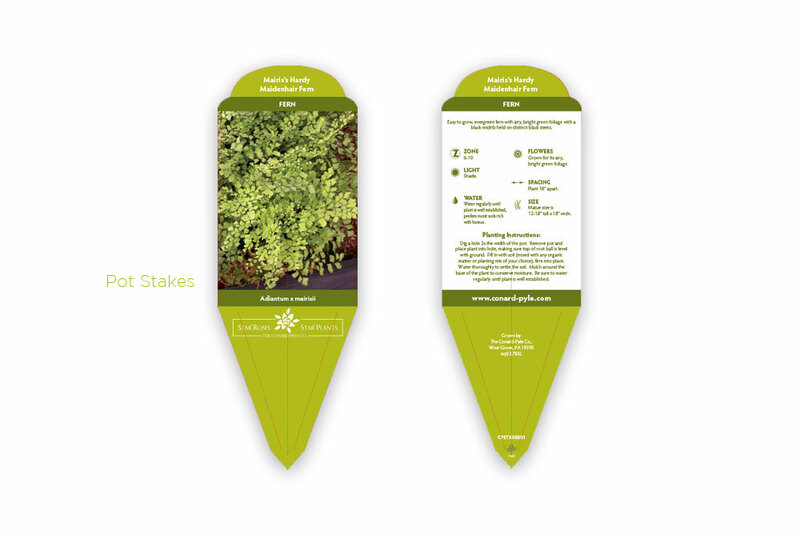 Custom design, stunning photography and accurate horticultural information make for a value added proposition. We offer a broad selection of shapes and sizes to meet your needs. Let us design a unique and original shape to differentiate your product or to extend your brand. 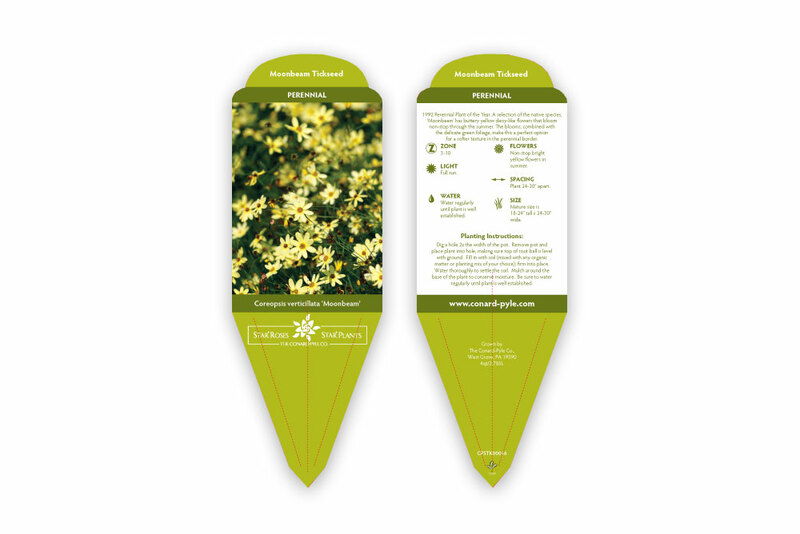 Select from our custom shapes or have a unique shape designed specifically for your product. 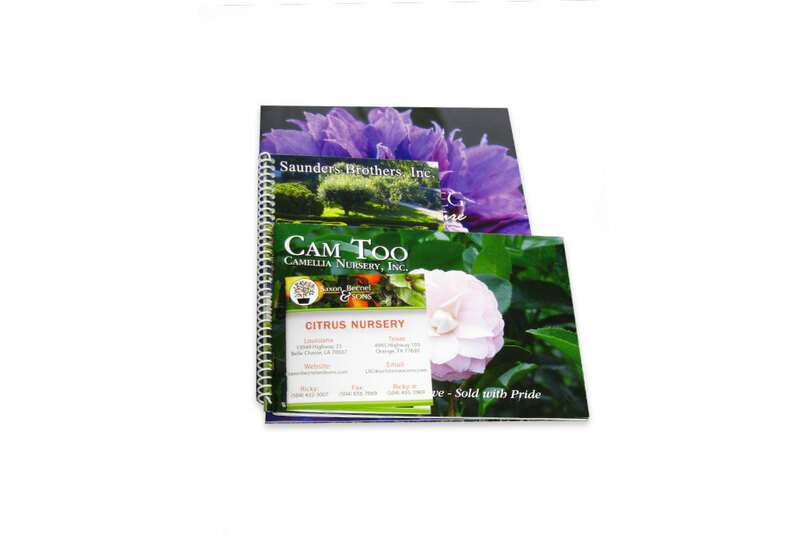 Our original designs feature professionally written copy, stunning, accurate photography, and the highest quality of UV offset printing. 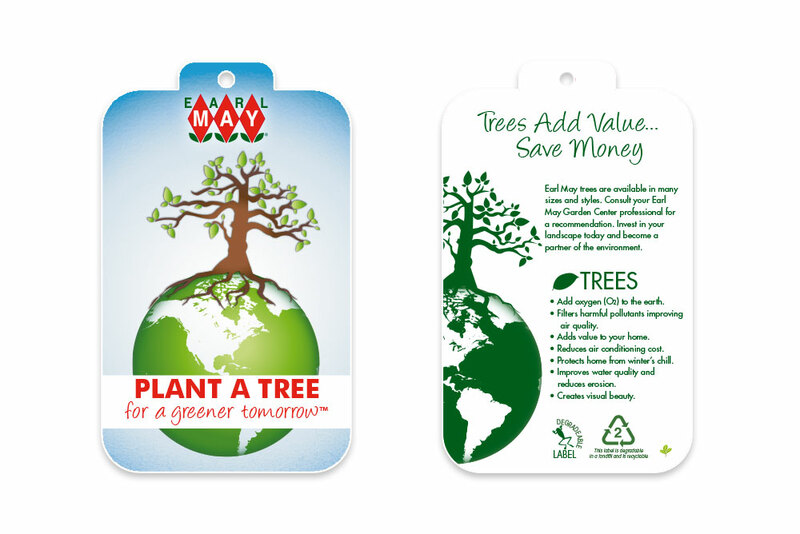 We print all our tags edge-to-edge (full bleed), so there’s never an unwanted white border, and we add a gloss UV coating to protect and bring the vibrant colors to life. These popular products grab your customer’s attention and add value while enhancing the shopping experience. 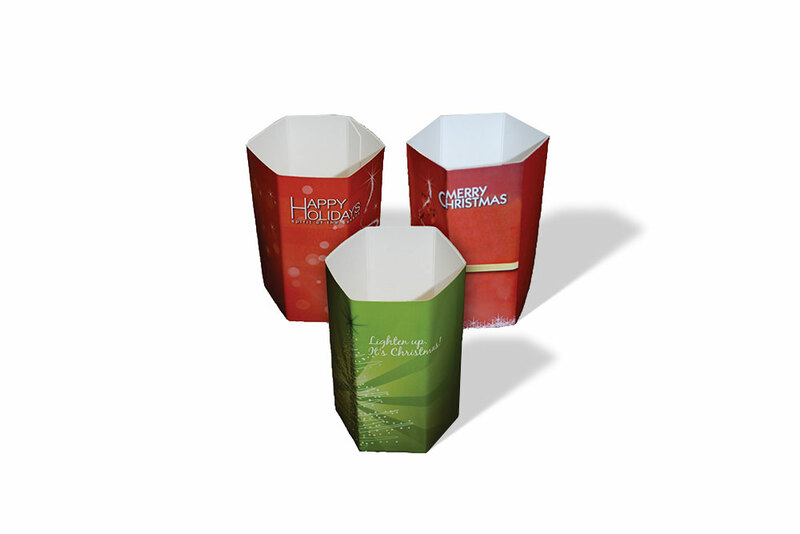 Handles provide an efficient, practical way to increase sales and turn product quickly. The locking mechanisms are designed specifically to fit the growers’ carriers and are tested for durability under heavy use. Choose from a broad assortment of designs. 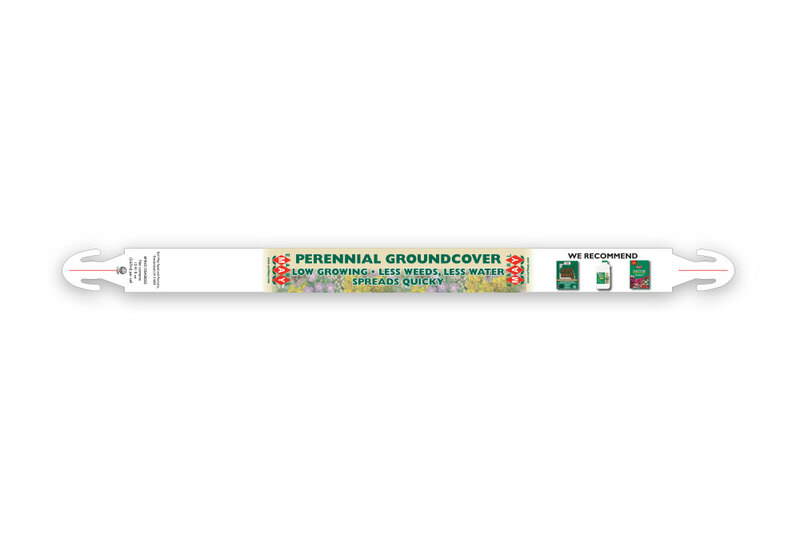 These are the only wraps on the market that are pre-glued and assembled to reduce labor cost and ensure a quality product at retail. 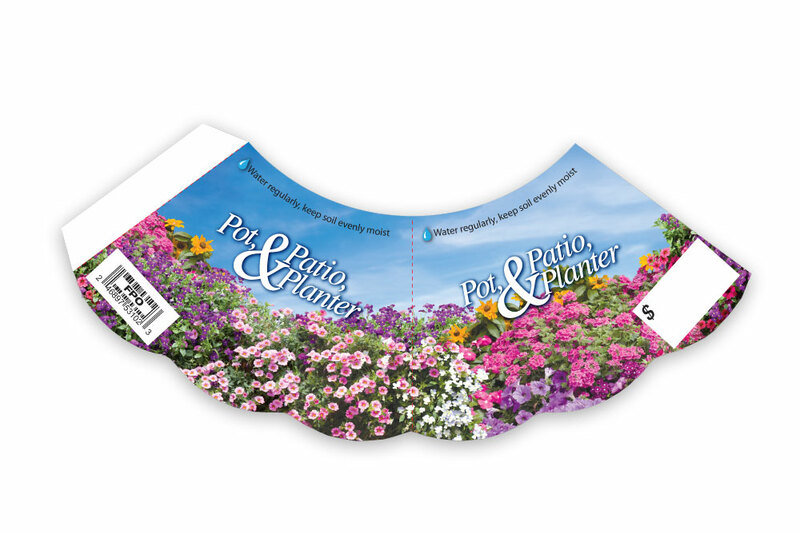 Each is designed to fit a specific pot size perfectly. 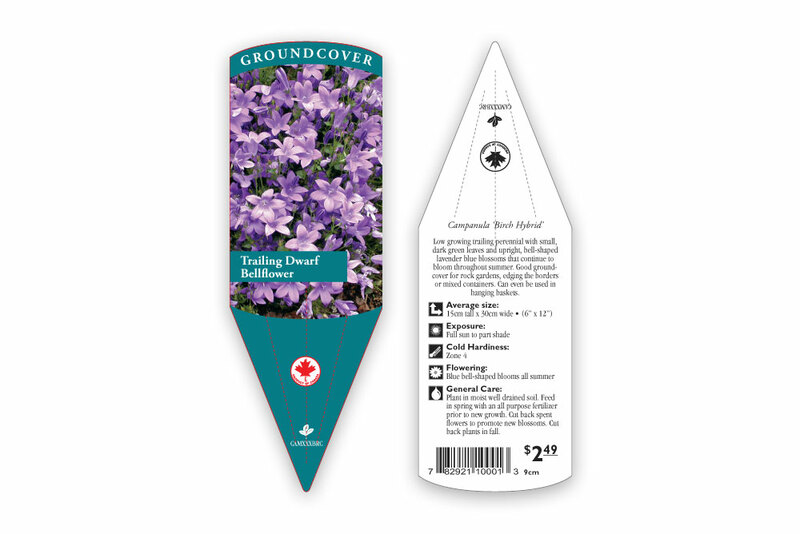 The larger area invites striking plant photography, more detailed copy, planting instructions, tie-in products and to demonstrate popular uses.s. 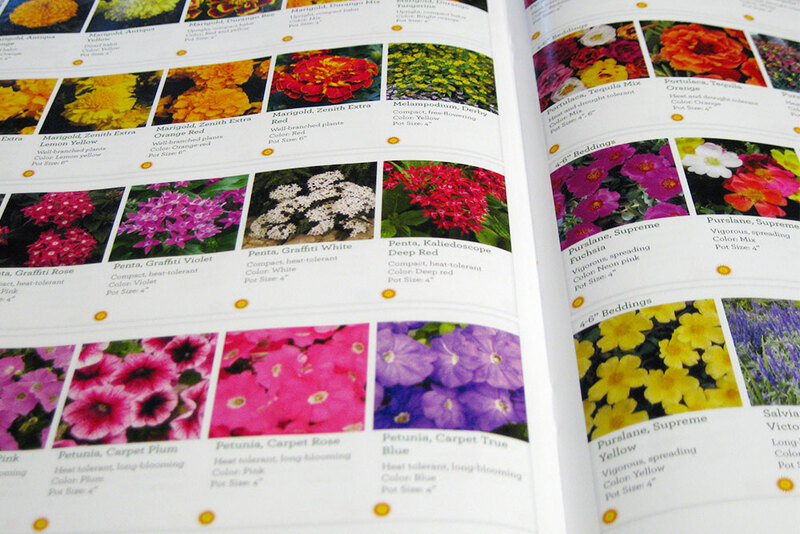 Catalogs are a powerful marketing tool. 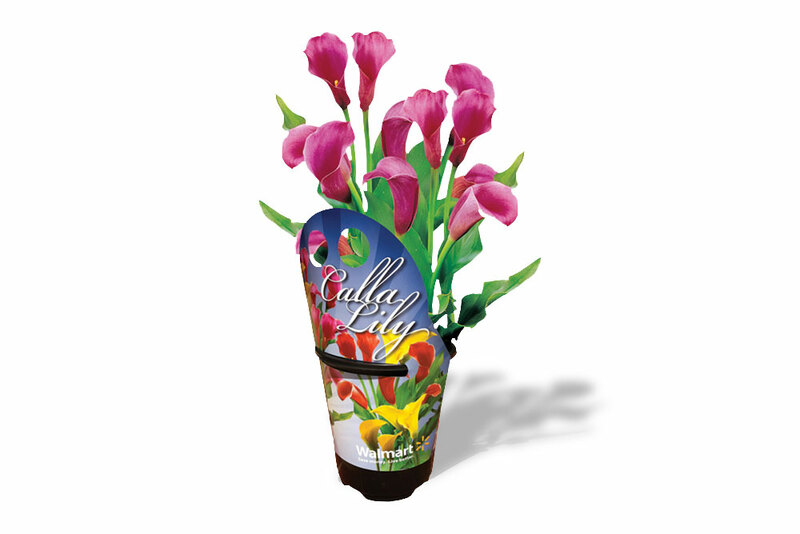 Our professionally designed layouts position your company and beautifully present your product assortment. 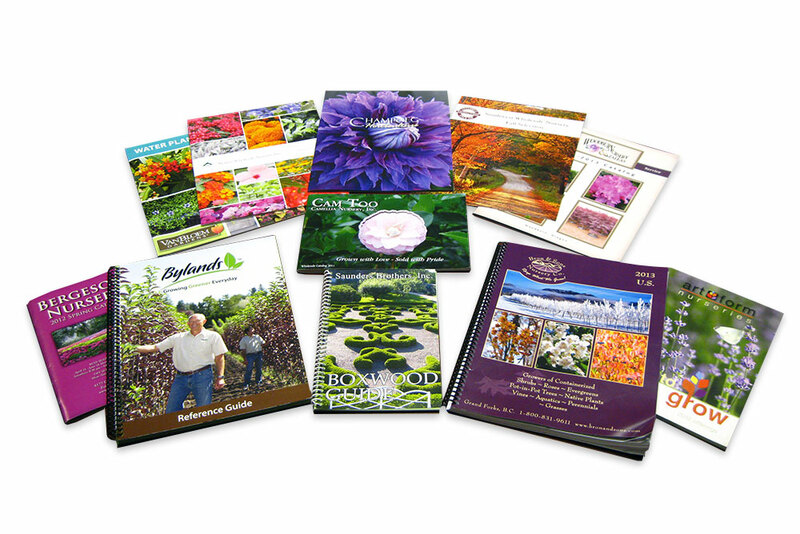 Our extensive and internationally recognized Library of horticultural images enhances your product offering. 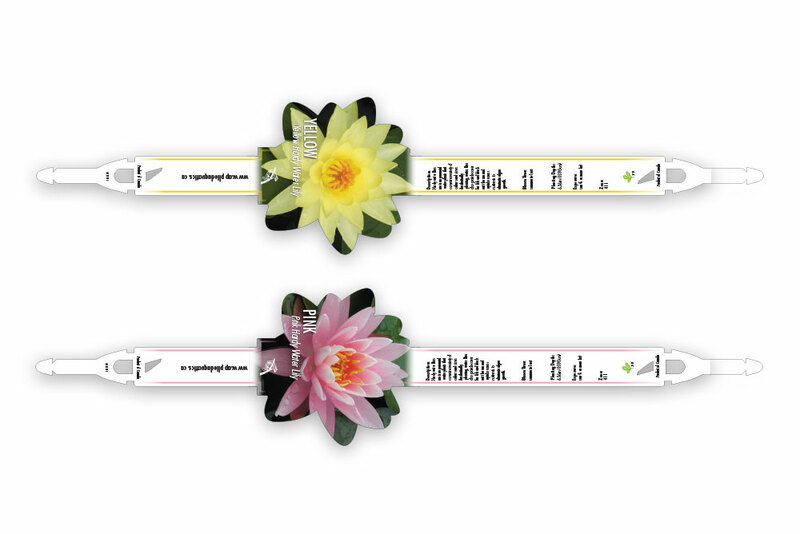 Select the size, type of binding and layout that you feel best fits your brand. A complete marketing program is holistic and must employ repetition of existing themes, including color and shape, photography, tone of voice, and branding in order to be successful. Our comprehensive marketing programs offer a variety of different products while maintaining design continuity. 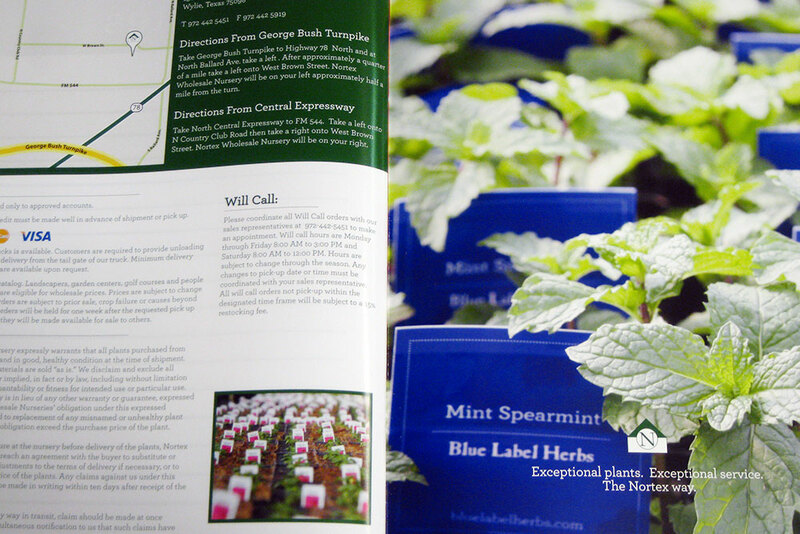 Whether you’re looking for unique ways to promote your products, extend the seasonality of your sales or just add value, we have the solutions. Designed for your specific need, our packaging is built to last..
We take great care to craft a superior stake that will differentiate your product in the marketplace. Select from our custom shapes or have a unique shape designed specifically for your product. Our original designs feature professionally written copy, stunning, accurate photography, and the highest quality of UV offset printing. 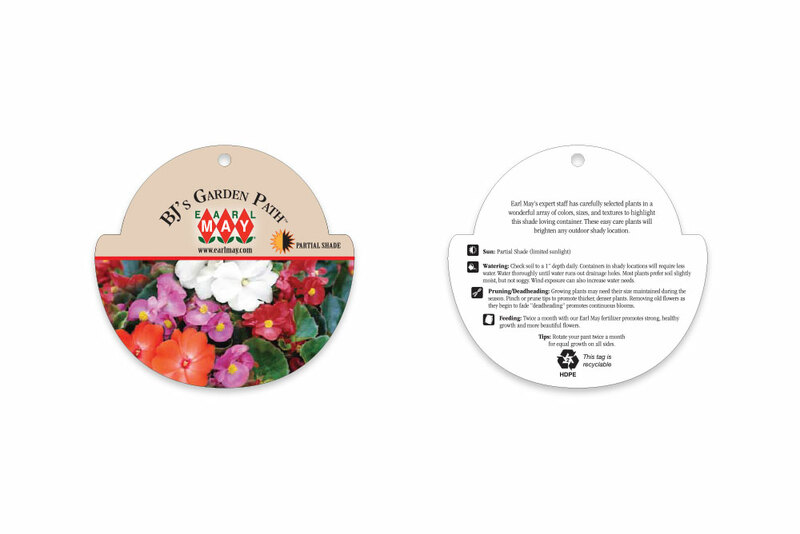 We print all our tags edge- to-edge (full bleed), so there’s never an unwanted white border, and we add a gloss UV coating to protect and bring the vibrant colors to life. 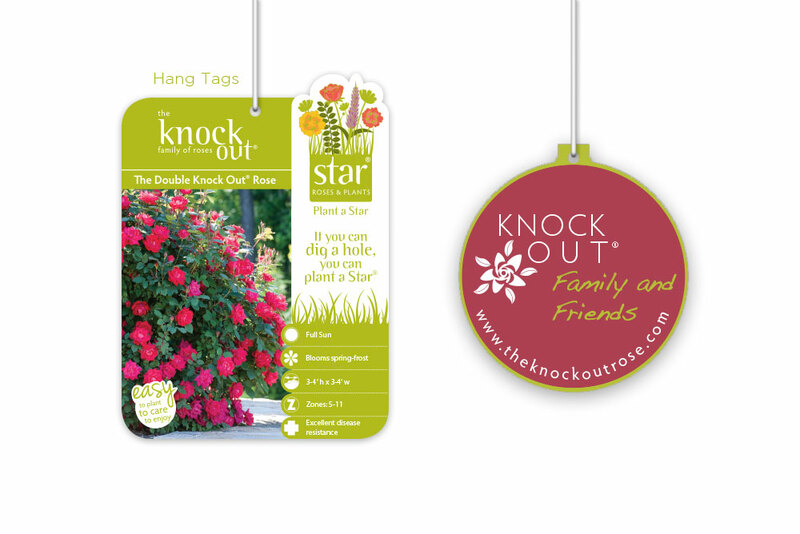 We assure our clients of a high quality hang tag that adds value to their products. 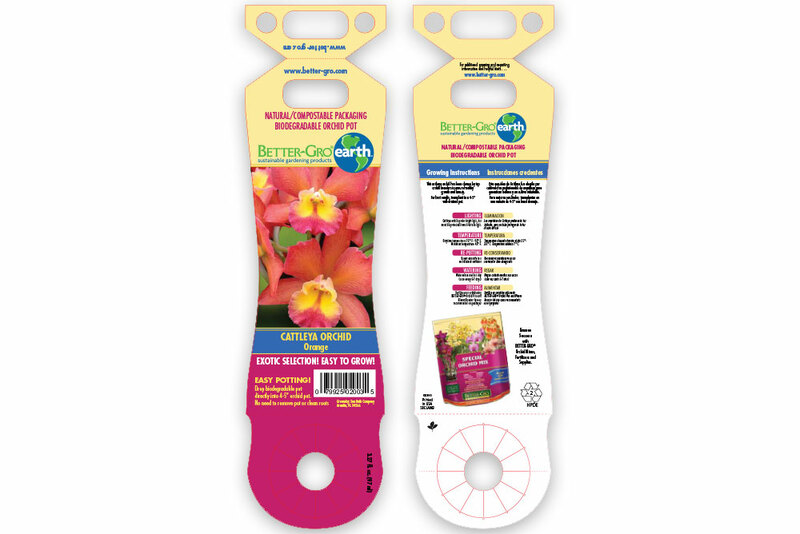 These are the only wraps on the market that are pre-glued and assembled to reduce labor cost and ensure a quality product at retail. 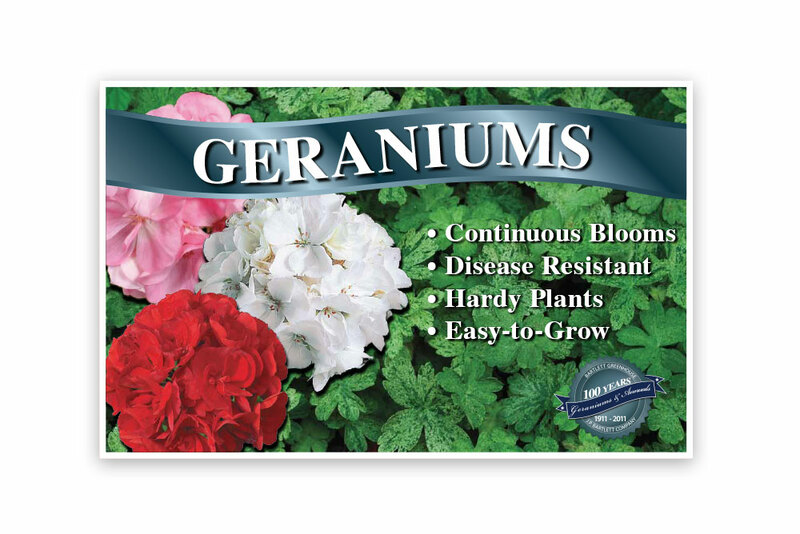 Each is designed to fit a specific pot size perfectly. 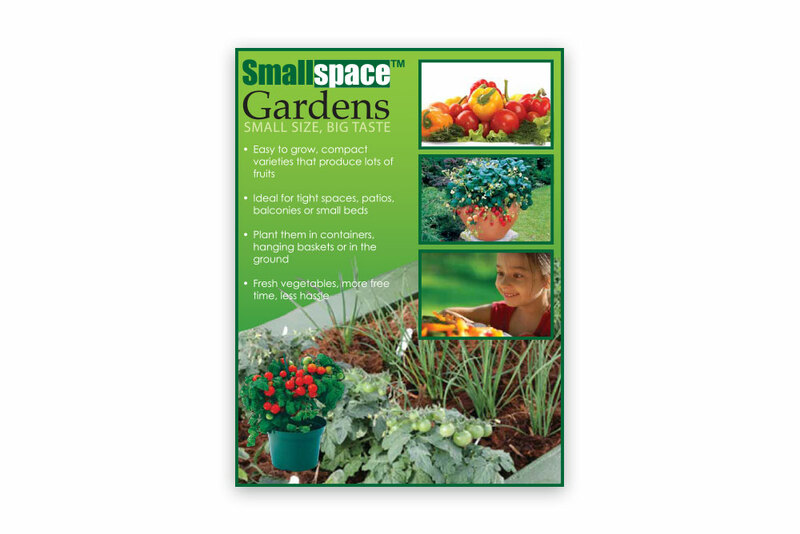 The larger area invites striking plant photography, more detailed copy, planting instructions, tie-in products and to demonstrate popular uses. 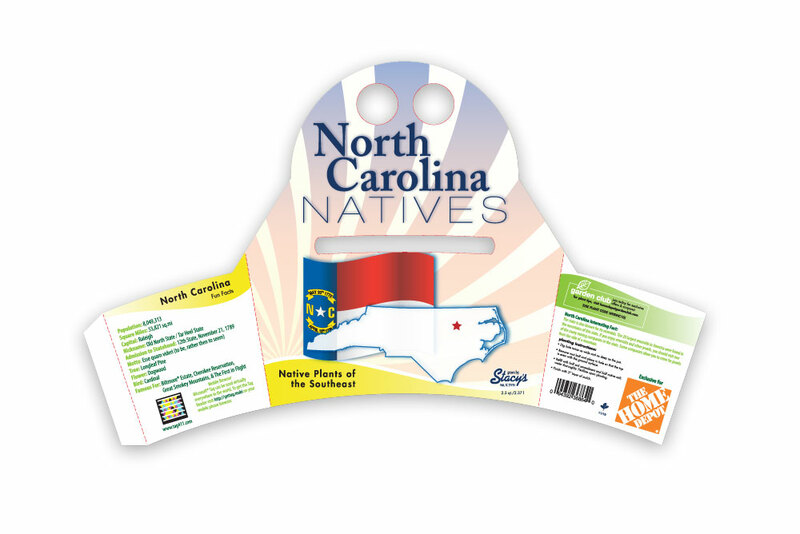 The size and shape presents a broad pallet to carry a distinct marketing message. 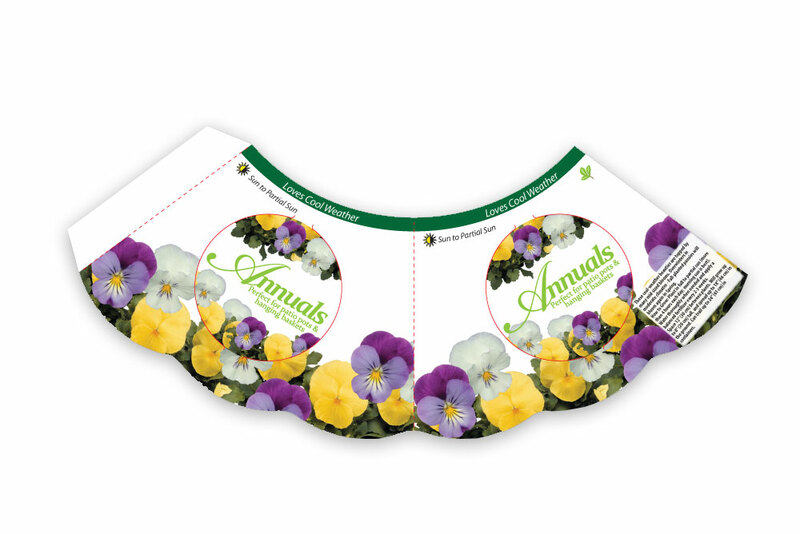 Vibrant design, and beautiful printing combine to add value to your product. 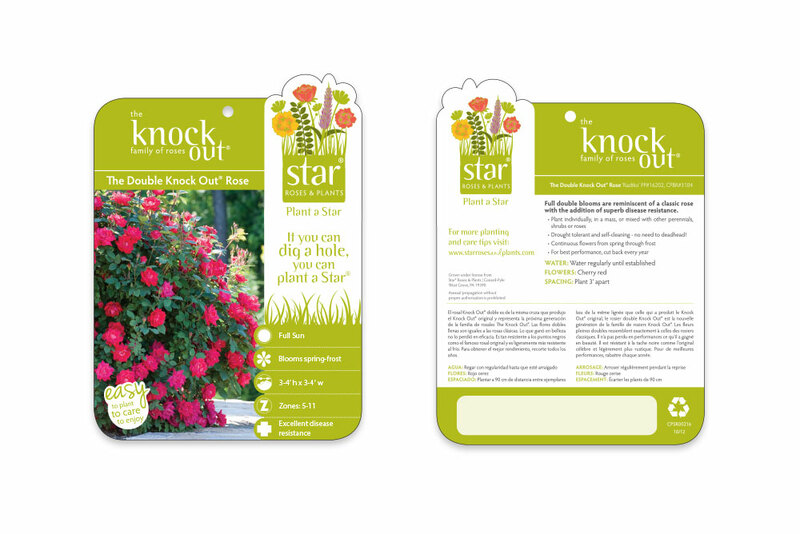 Let us present exceptional catalog ideas that will help increase sales. 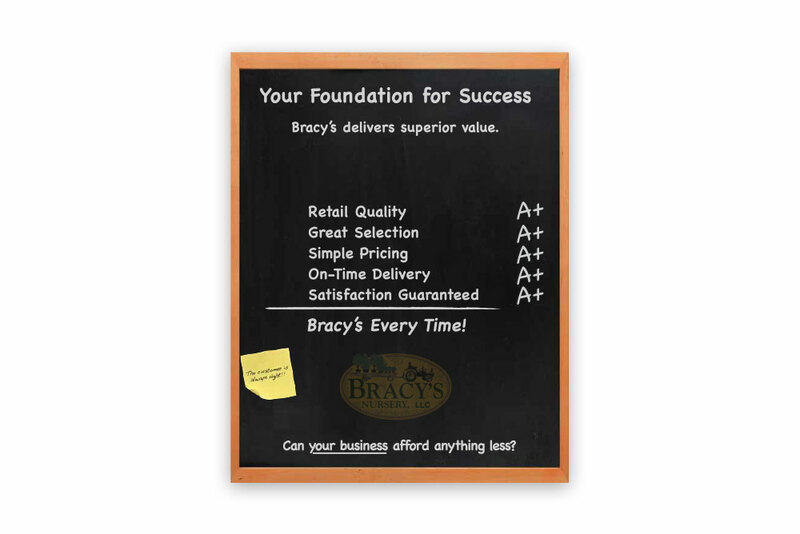 Our eye-catching custom designs and high quality weatherproof materials make our banners and signs popular, powerful, lasting marketing tools. 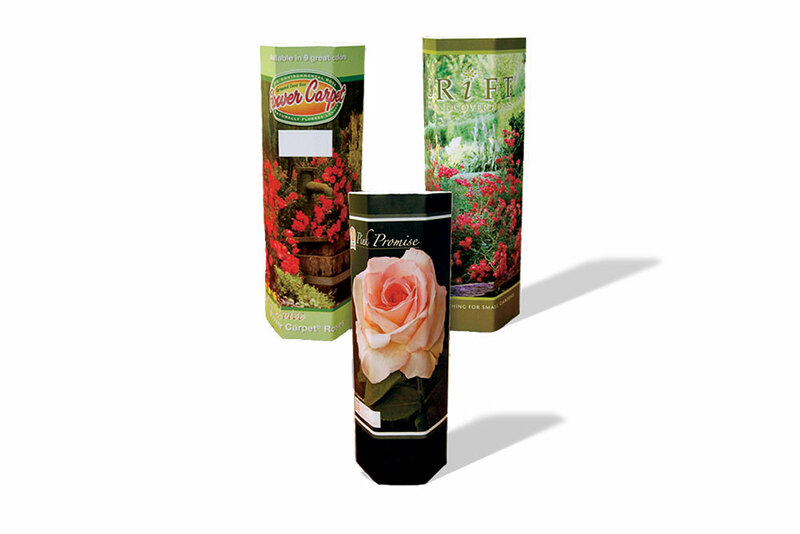 Garden Marketing Group will develop the design, manufacture the product and ship it to you or your customers. Whether you need one or one thousand, we’ll handle your banner or sign project from design to delivery. 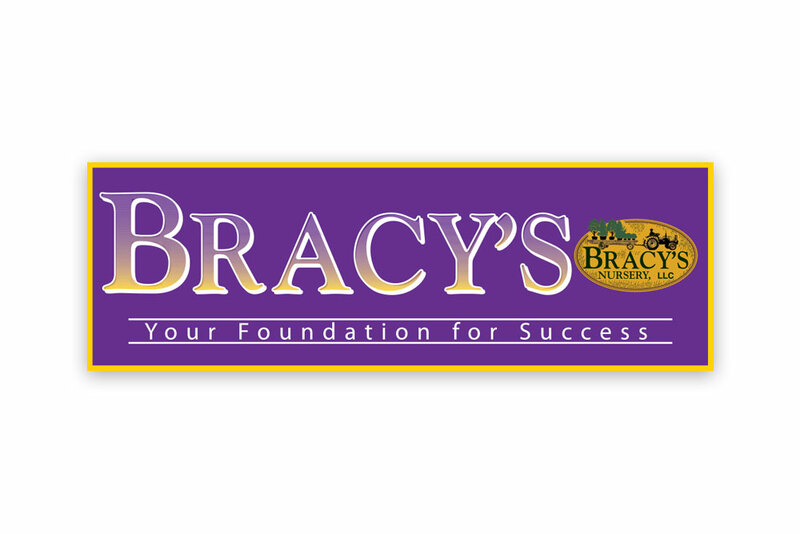 Whether you need one or one thousand, we’ll handle your banner or sign project from design to delivery. 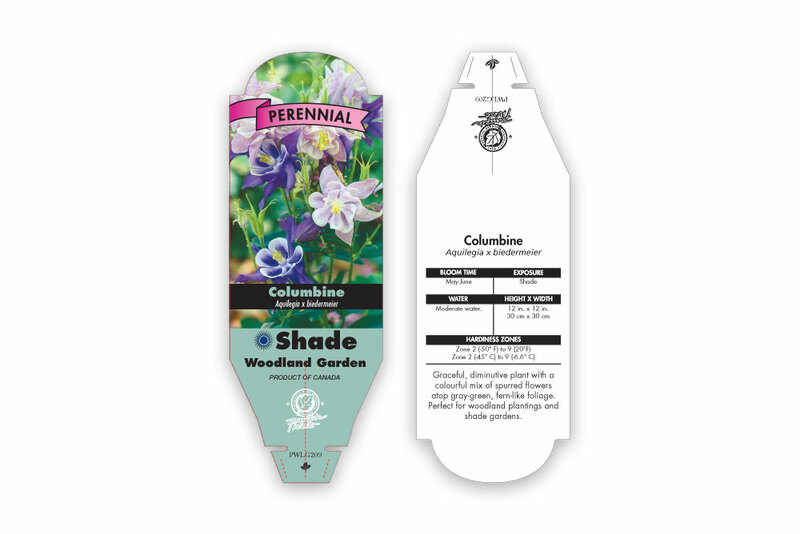 Our value-added solutions are consumer driven, adding unique elements to growers’ product lines. 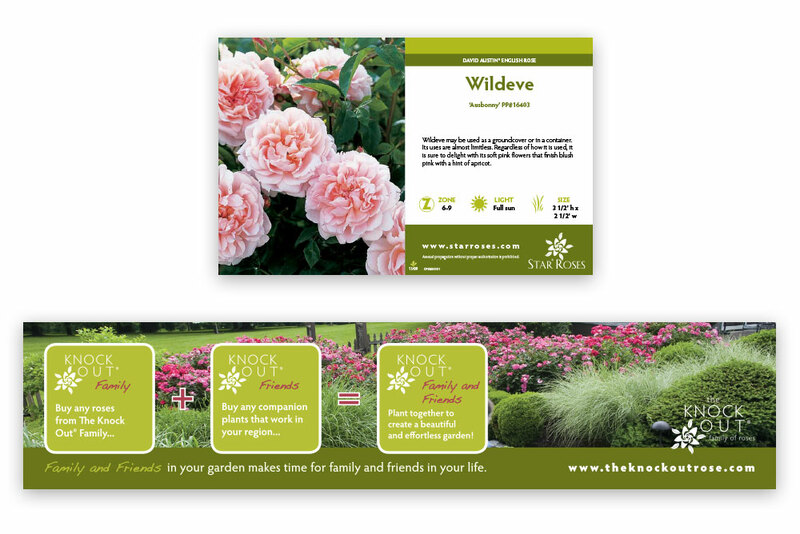 Whether you’re looking for unique ways to promote your products, extend the seasonality of your sales or just add value, we have the solutions. Designed for your specific need, our packaging is built to last. We work closely with our clients to make sure that they get what they need for the most efficient and effective packaging products.